Facebook recently announced a new algorithm update, which concerns its news feed. Facebook is known for constantly changing and updating, trying to make its platform better and the feed less spam cluttered for its users. Overall, the purpose is to enrich user experience. This update affects the way in which brands with apps interact with their audience and will impact how third party services interact with Facebook. 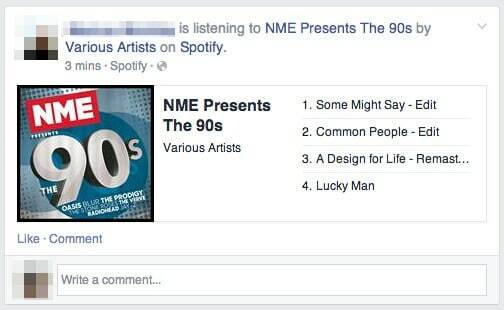 In short, the stories that are shared automatically from third parties will now be ranked lower on the news feed. 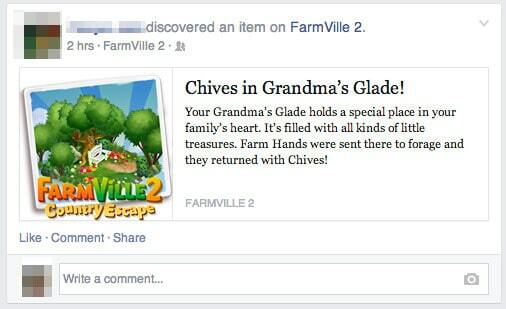 For example, games such as Farmville, which share information on your behalf will be affected. The posts that are shared on your behalf by them, for example informing everyone that you have reached a new level, will not gain as much exposure as it would have if you had posted it yourself. The idea is to encourage brands to think like their average customer. Facebook’s Peter Yang says that in general, people engage more with stories that are shared explicitly rather than implicitly. If you don’t use an auto-post service, it’s unlikely that you’ll need to worry about this algorithm update. However if you do use an auto-post service, you might want to consider making some adjustments to your platform. If you have an app or any content sharing platforms you must think to yourself: ‘how much value are you getting from your auto-share feature?’ A good idea might be to have a look at the data page on Facebook and identify the number of user posts that are generated from your auto-share feature. Also, how much engagement do your auto-shared posts generate on average? You also need to look at how many of the auto-shared posts relate to negative action. You need to make sure that you have a good understanding of the negative implications caused by your auto-shared posts. You may find that you are losing fans and potential customers due to the use of this feature. You might discover that you don’t need auto shared posts, and that your audience is organically sharing your content. If you have an app or any kind of autopost service, what are you going to do now that the news feed algorithm has been updated? Be sure to leave a comment and let us know!